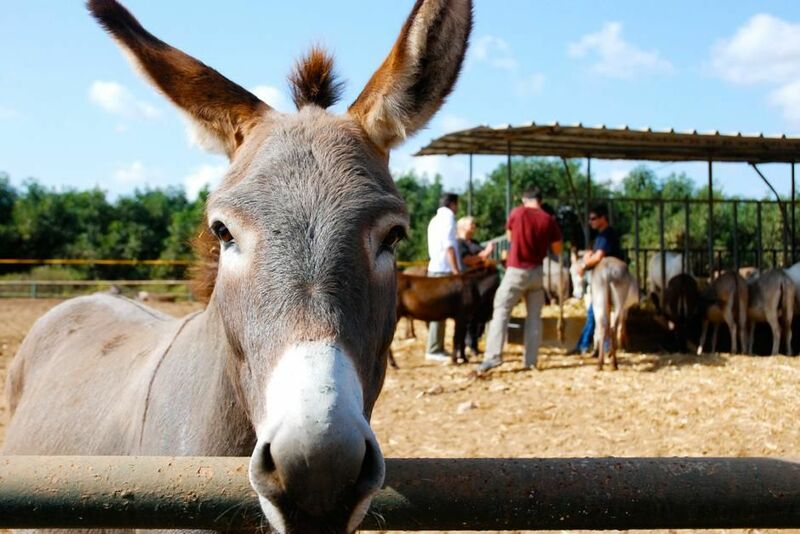 A wounded donkey from Safe Haven for donkeys of the holy land, is getting better as we film in the background.This image is from Don't Tell My Mother. 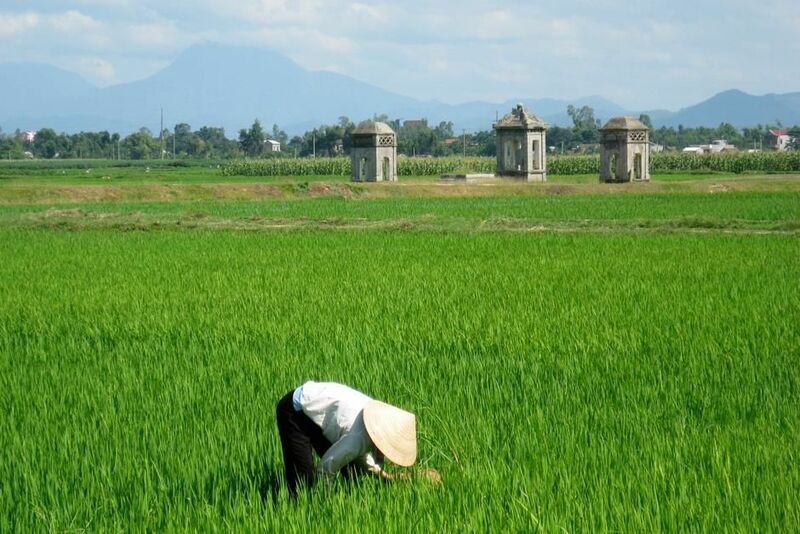 Woman working in an open grass field. This image is from Food Lover's Guide to the Planet. 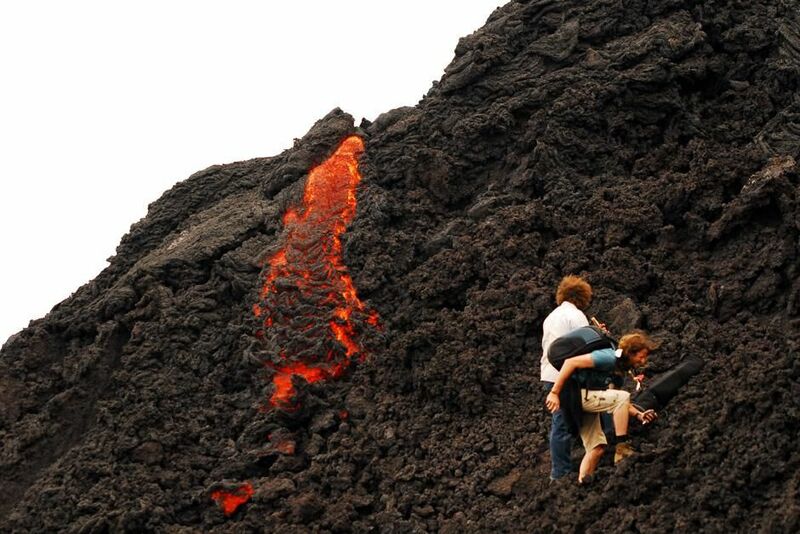 Pacaya Volcano, Guatemala: Two people come very close to lava on the Pacaya Volcano in Guatemala, as they climb upward. This image is from A World Apart. Boats tied along the shore. 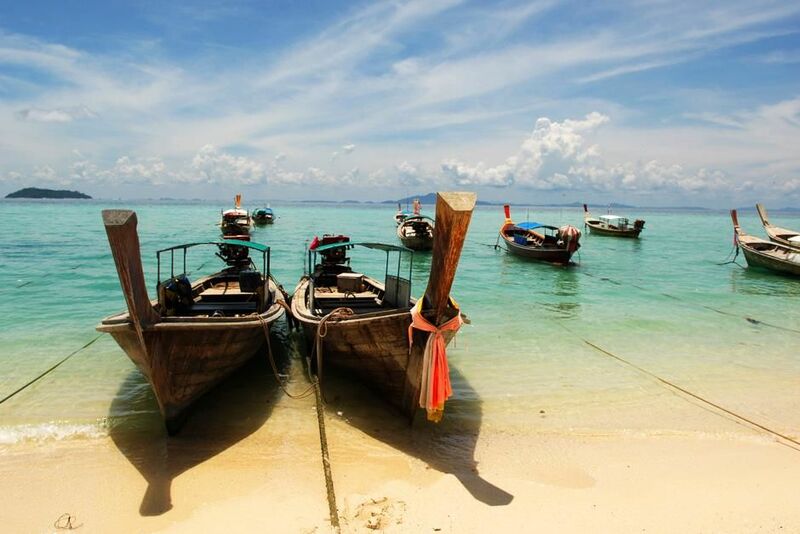 Phi Phi Island, Thailand. This image is from Laya Project. 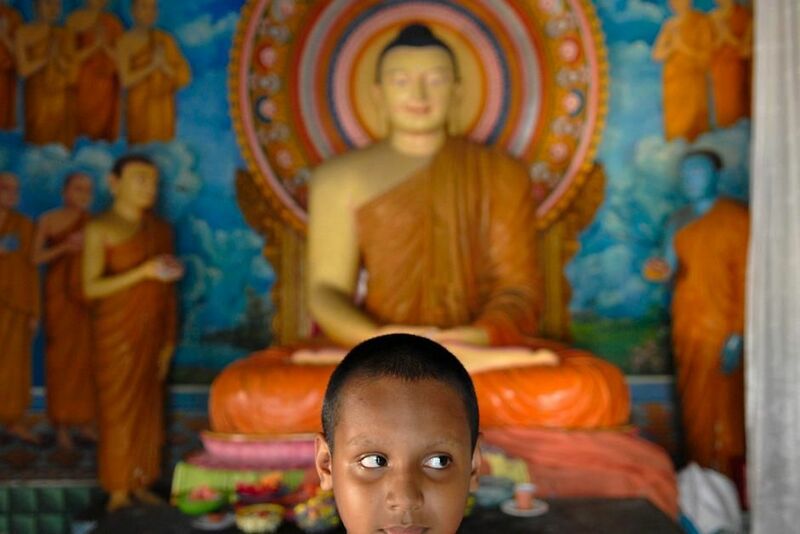 Portrait of Young Buddhist Monk, Galle, Sri Lanka. This image is from Laya Project. The Manahli-Leh Highway is an important road that allows goods and foods to be transported. 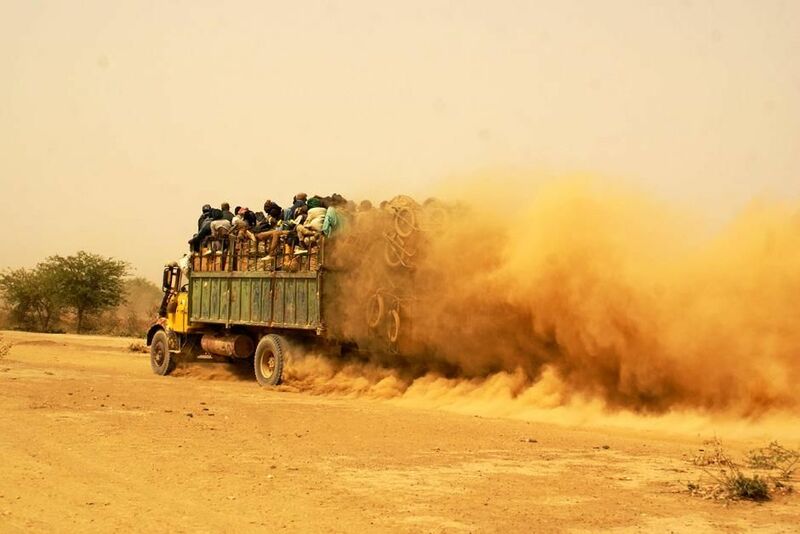 This image is from Hot Roads. 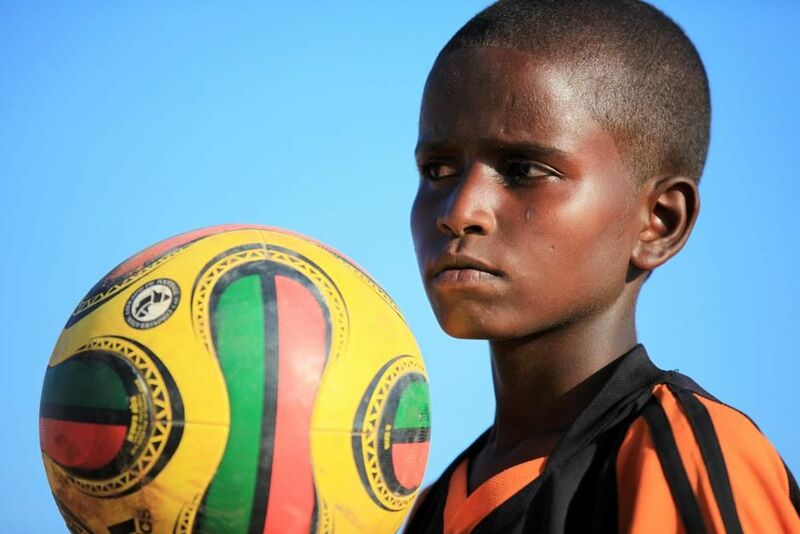 Somalia: A close-up of a Somali boy holding up a football while his eyes catch something outside the camera frame. This image is from Don't Tell My Mother. SINGITA KRUGER NATIONAL PARK, SOUTH AFRICA: Singita Kruger National Park is situated where two rivers meet, in an exclusive game-rich 15 000 hectares concession in the world-renowned Kruger National Park. 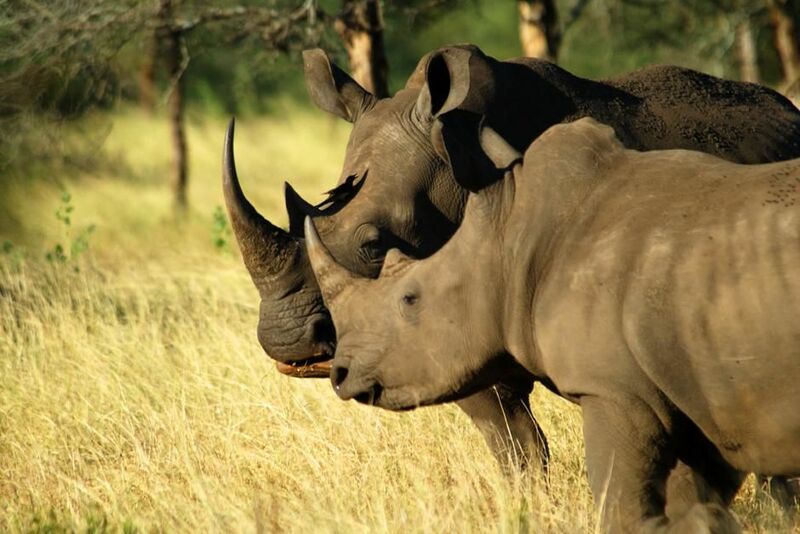 Two black rhinos in park. This image is from Safari Live. 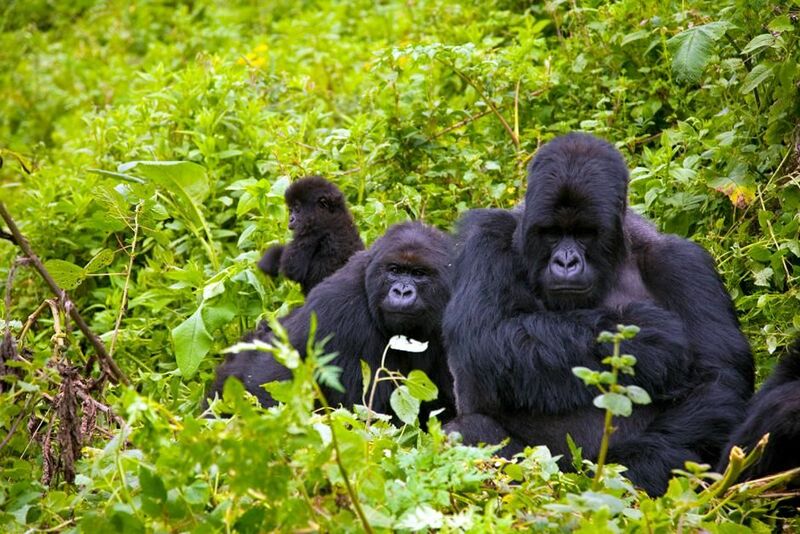 RWANDA: Gorillas roam through the forest on a slightly misty day. This image is from Departures. 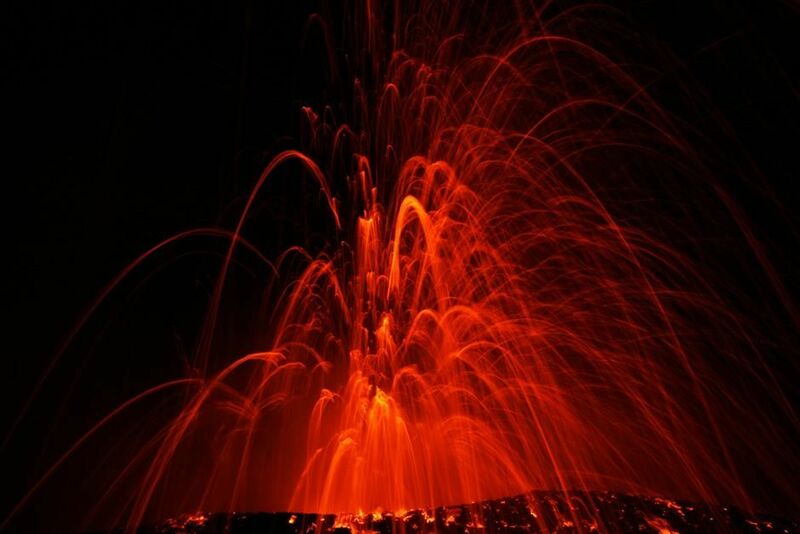 2009 Departures Entertainment 2 Inc.
Lava exploding to shore at the ocean entry of Hawaii's Kilauea volcano. This image is from Nat Geo's Most Amazing Photos. 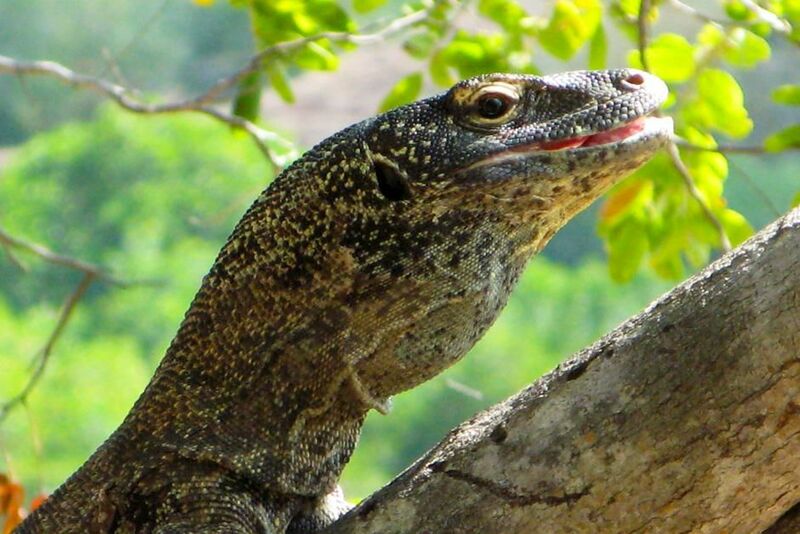 A juvenile komodo dragon sits on a tree limb in the sun. This image is from Dangerous Encounters with Brady Barr. 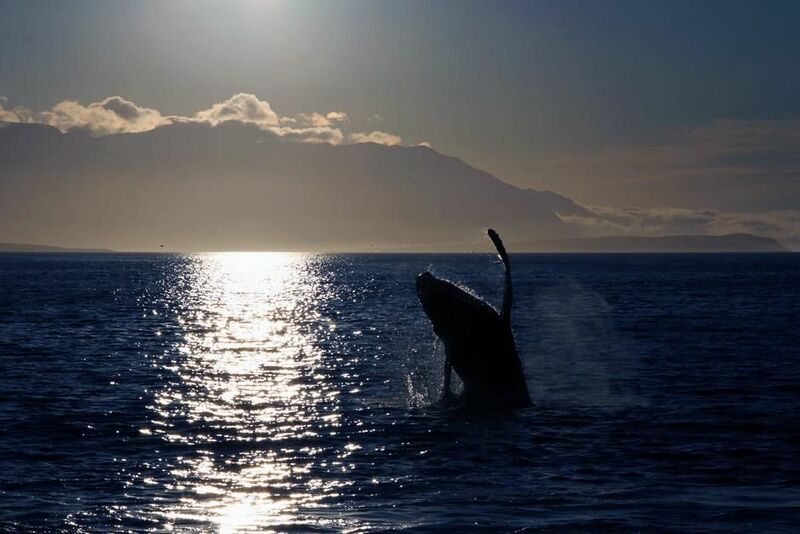 Akureyri, Iceland: A Humpback whale breaching. This image is from Alien Deep. 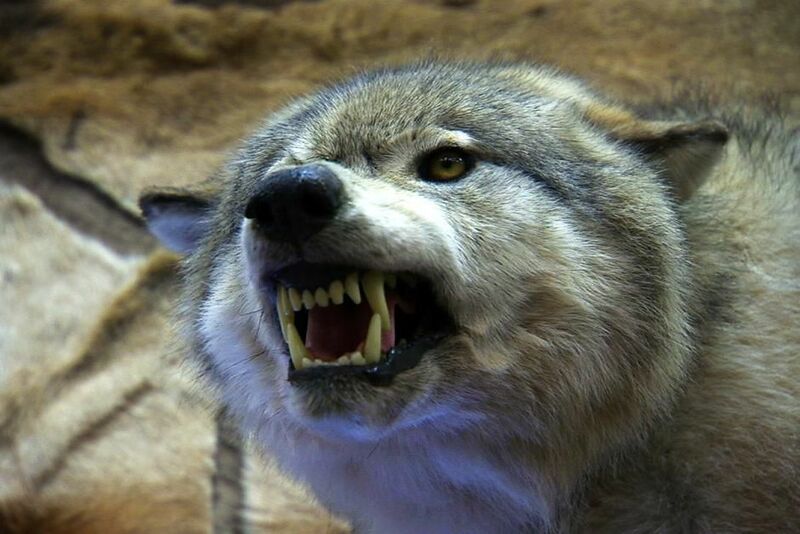 Montana: A stuffed wolf with its teeth baring. This image is from Frontier Force. Chestnut breasted Coronet (Boissomeaua flavescens). 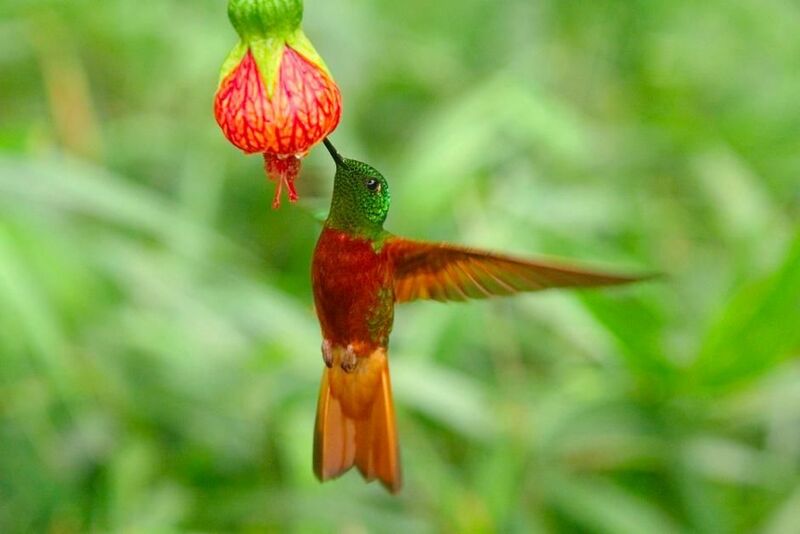 This image is from Hummingbirds: Magic In The Air. A person is tended to at Hotel Villa Creole in Port-au-Prince, Haiti after a 7.0-magnitude earthquake hit the Caribbean nation. 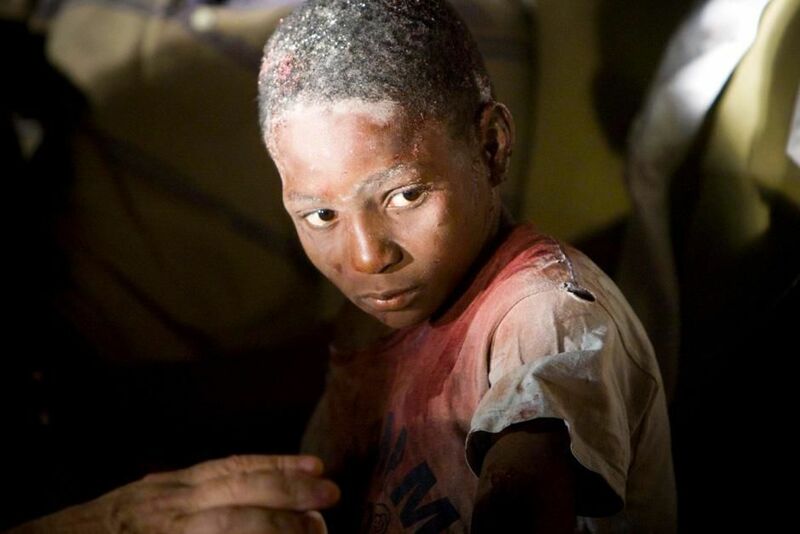 This image is from Hope For Haiti Now. 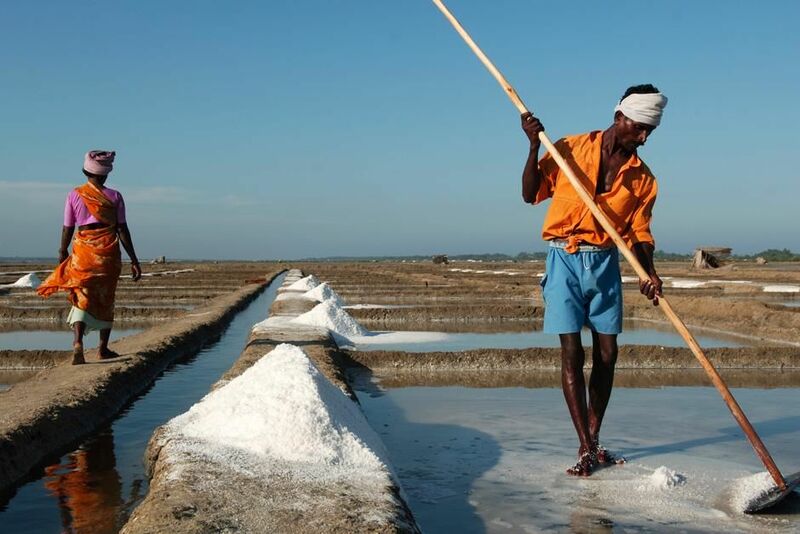 Man collecting salt. Tharangambadi, Tamilnadu, India. This image is from Laya Project. 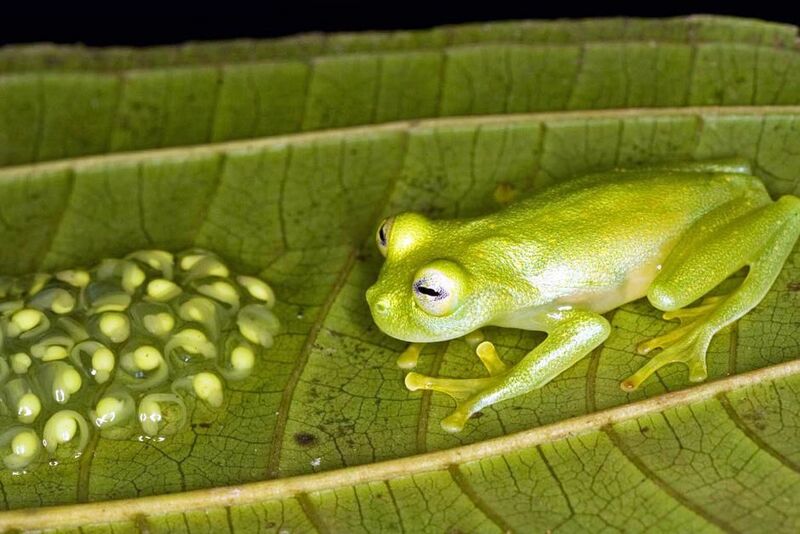 This male frog from Panama protects his young tadpoles until they hatch, fending off predators and keeping them moist. This image is from Frogs: The Thin Green Line. 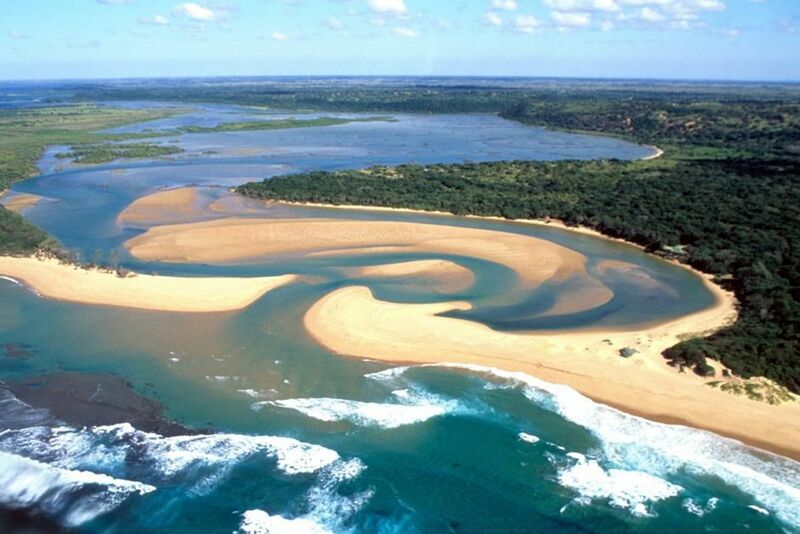 Aerial view of Kosi Bay, South Africa. 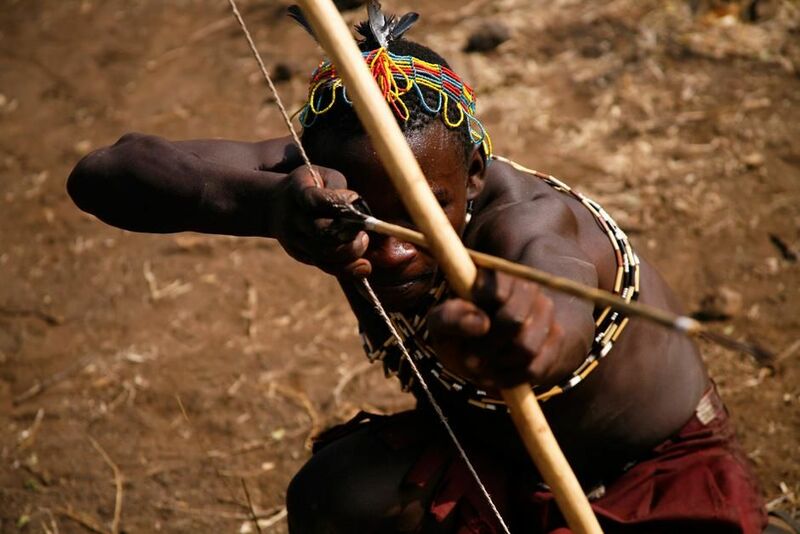 This image is from Fit for the Wild. 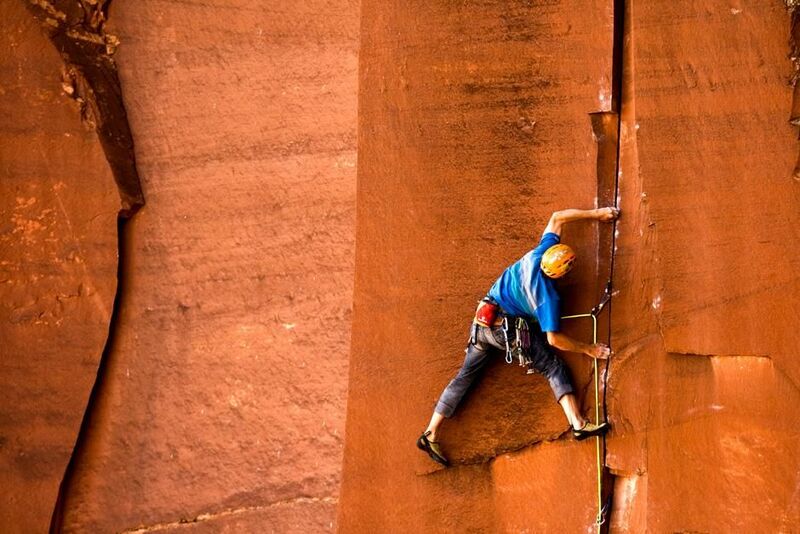 Indian Creek, Utah: Climber Nick Martino working on his new crack climb. This image is from First Ascent. 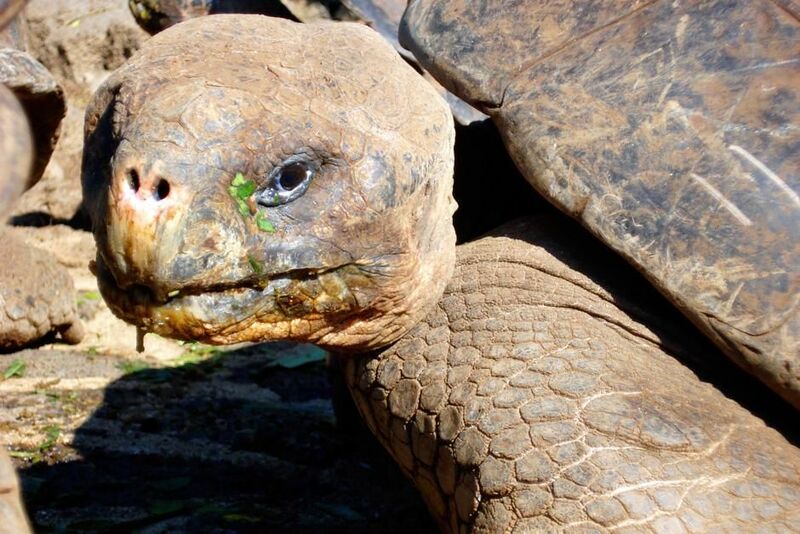 GALAPAGOS ISLAND, ECUADOR: A giant Galapagos tortoise travels on the beach in Galapagos Islands, Ecuador. On Darwin's voyage, land animals such as reptiles were scarce on the islands. This image is from Darwin's Lost Voyage. 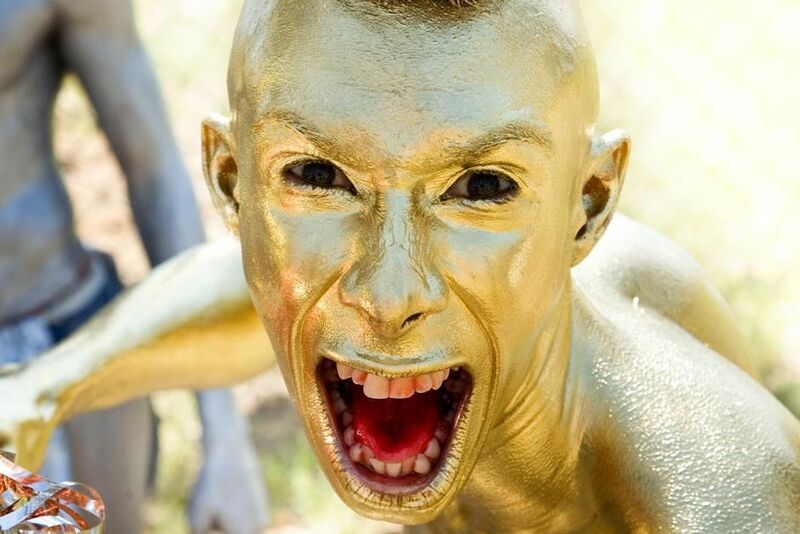 BARRANQUILLA, COLOMBIA, SOUTH AMERICA: Man painted in gold at the Barranquilla Carnaval, a carnival with traditions that date back to the 19th century. It takes place for four days preceding Ash Wednesday. This image is from Lonely Planet: Roads Less Travelled. 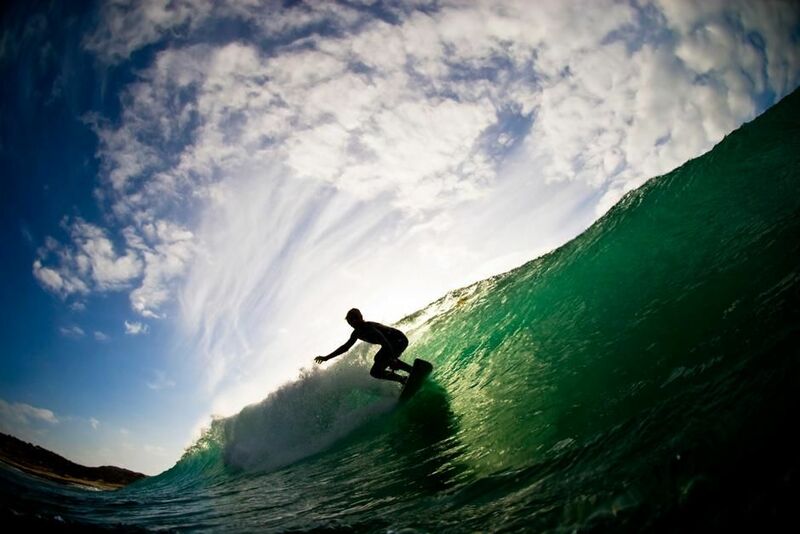 Surfer Silhouette with light shining through a wave. This image is from Destination Extreme. 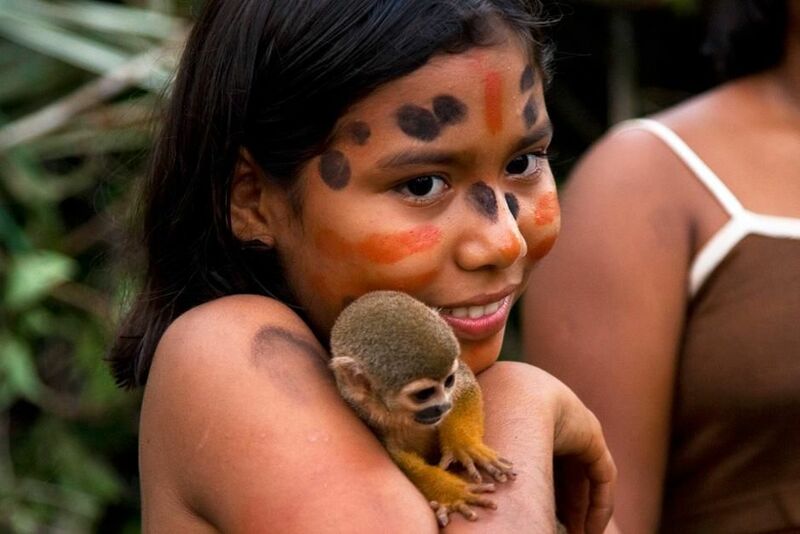 BRAZIL: Native Amazonian girl with monkey. This image is from Departures. 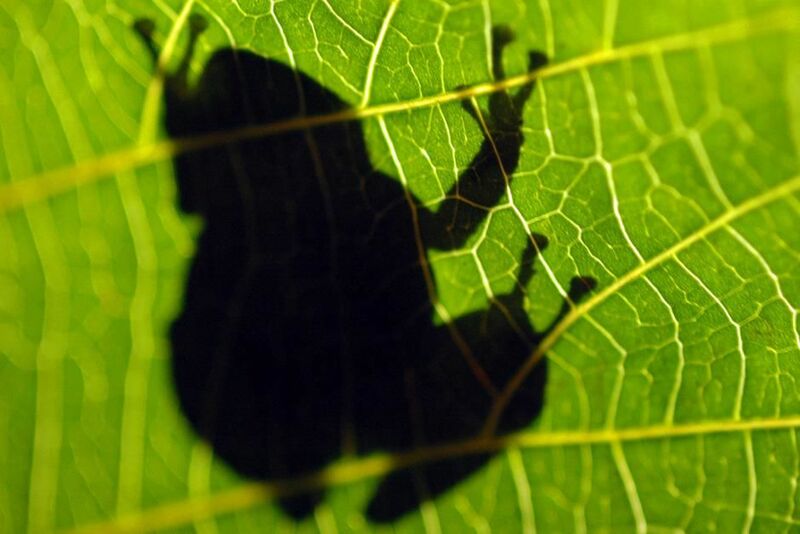 Coqui frog shadow. This image is from Animals Behaving Worse. 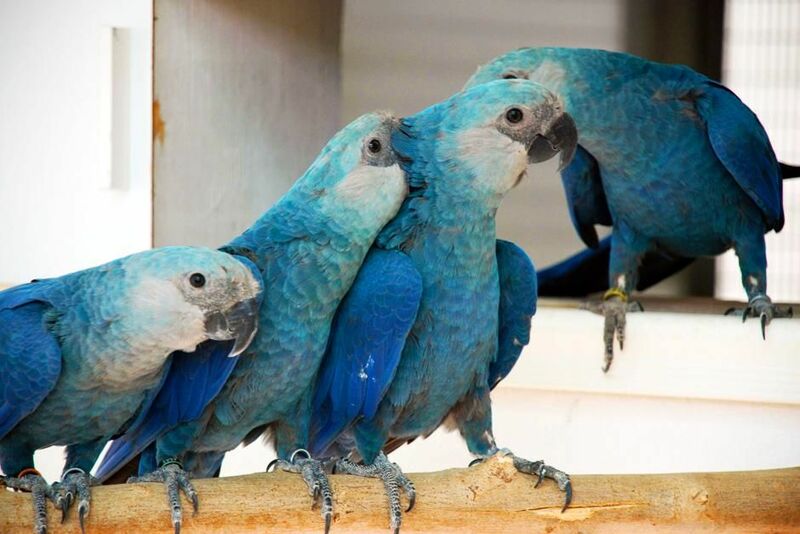 QATAR: Four young Spix's McCaws at the Al Wabra Wildlife Preserve. This image is from Animals At The Edge. 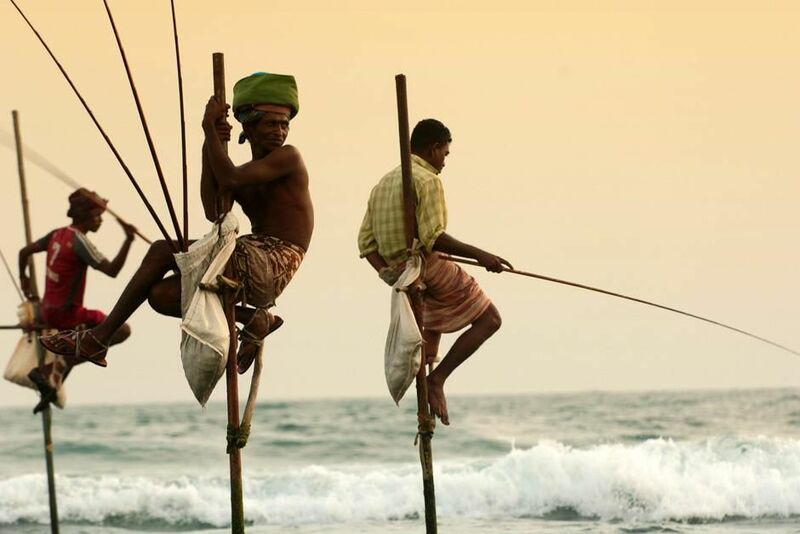 Hanging Fishermen of Galle, Sri Lanka. This image is from Laya Project. 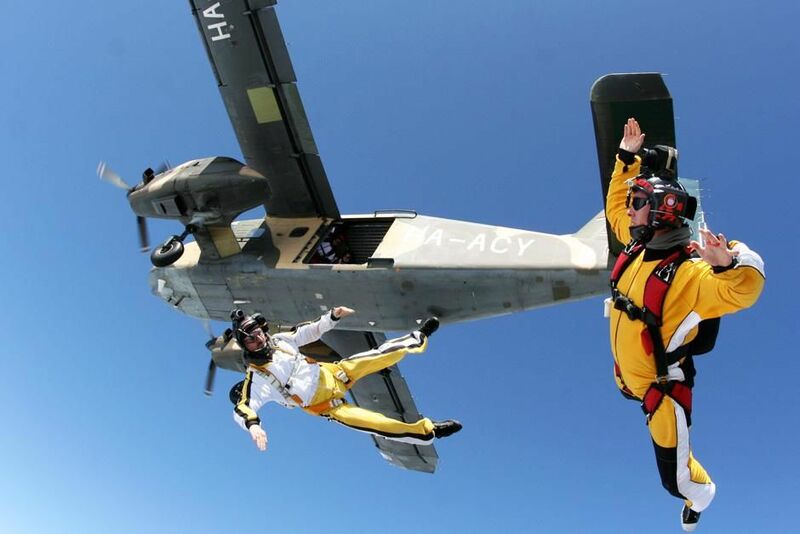 Michael Holmes and Frank Tässer skydiving just after they jumped from the plane flying over Cologne, Germany. This image is from The Indestructibles. 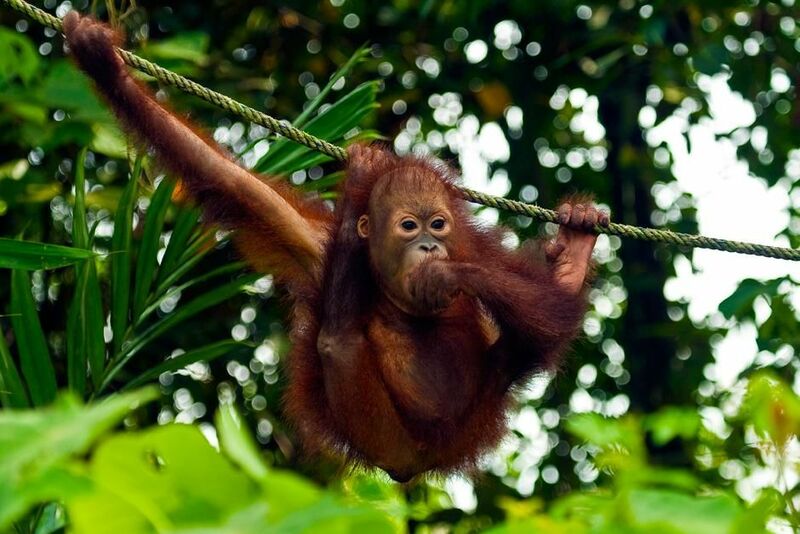 Baby orangutan hanging out on a rope. This image is from Finas Fund. 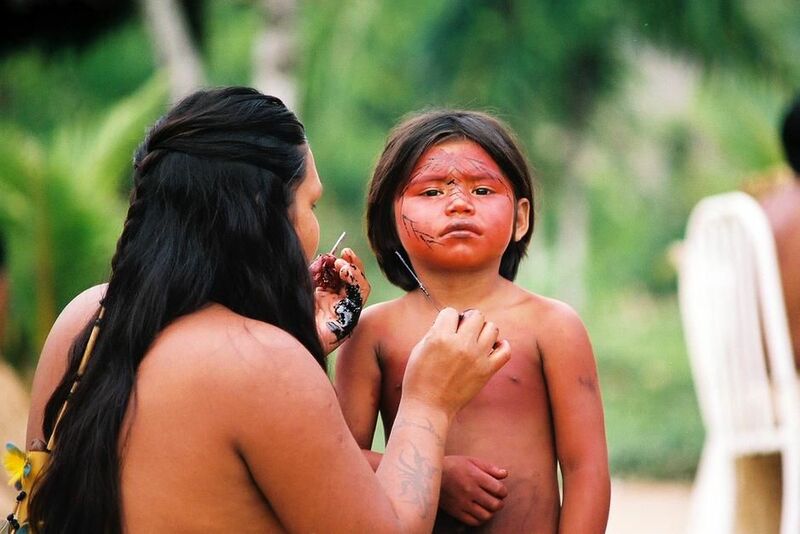 Little girl of the Yawanawa community gets her face painted. This image is from 4 Real. 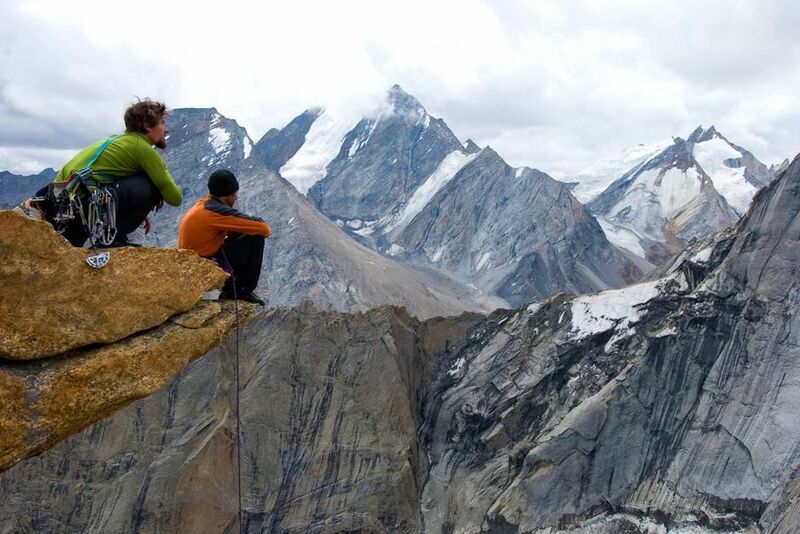 Kashmir: Jonny Copp (left) and Micah Dash admiring the view in Kashmir. This image is from First Ascent.